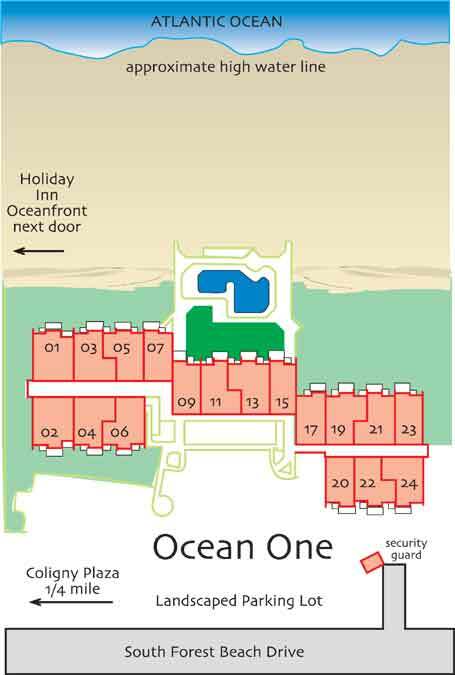 Ocean One 419 is OCEAN FRONT on the FOURTH FLOOR of a five story elevator building. 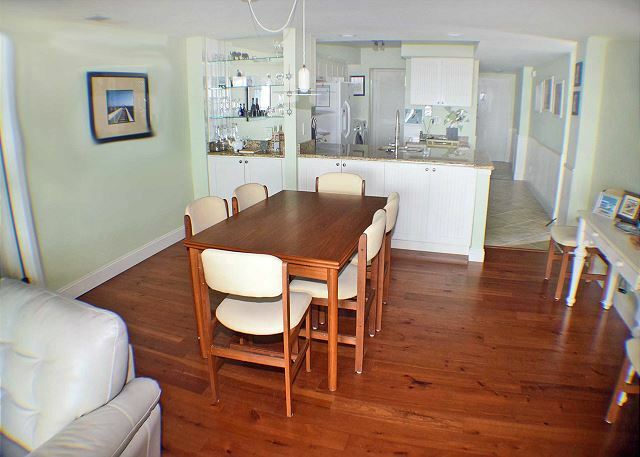 This 3 bedroom 3 bathroom has a million dollar view and has been TOTALLY RENOVATED in for your enjoyment. 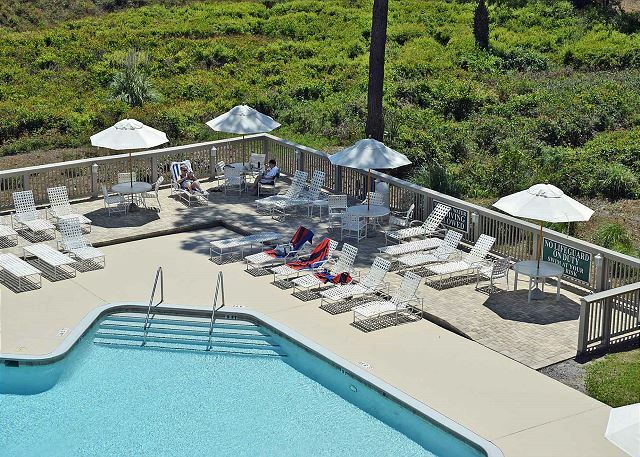 If you know HILTON HEAD you know that this location is walking distance to Coligny Plaza, shopping, tennis, restaurants, theater, nightlife, and more. There is fun for all ages minutes away. 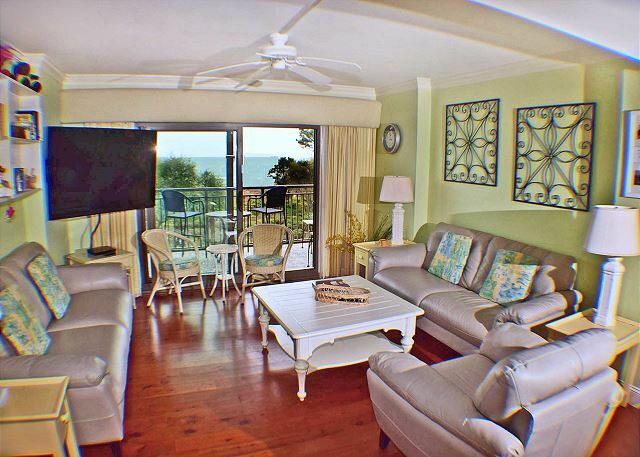 This unit boasts 3 OCEANFRONT BALCONIES, one large balcony off the living room and two more attached to the 2 Ocean Front bedrooms. 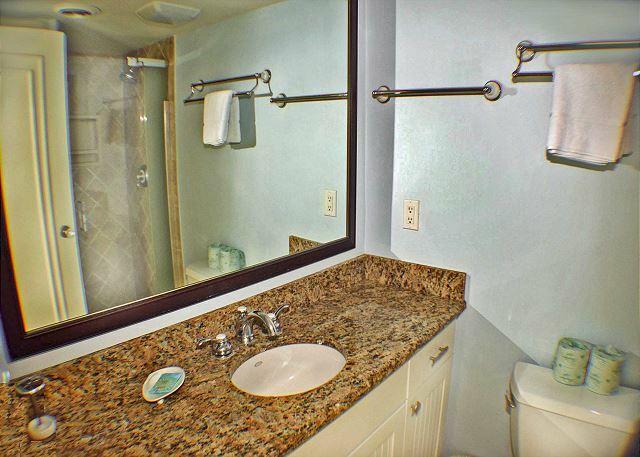 Each bedroom has a private bath. 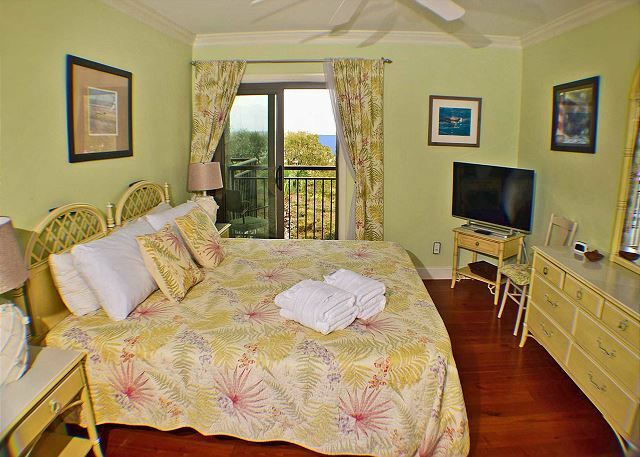 The ocean front master has a KING BED, and the other ocean front bedroom has 2 Queen beds. 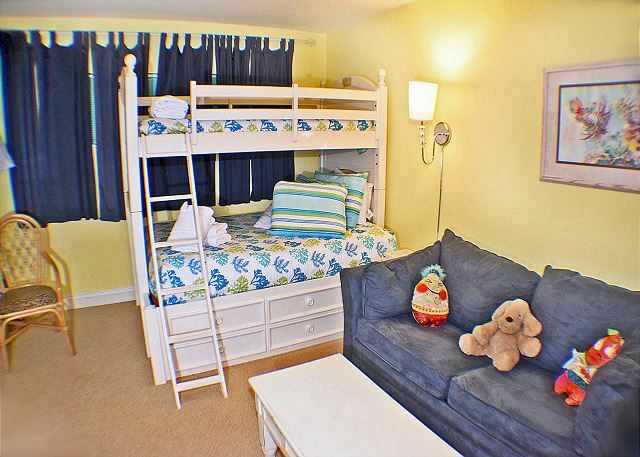 The 3rd bedroom is a great hang out for the kids, with a bunk bed that is a double on the bottom and a twin on the top. The 3 bedroom also has a sleeper sofa with TV & DVD player. 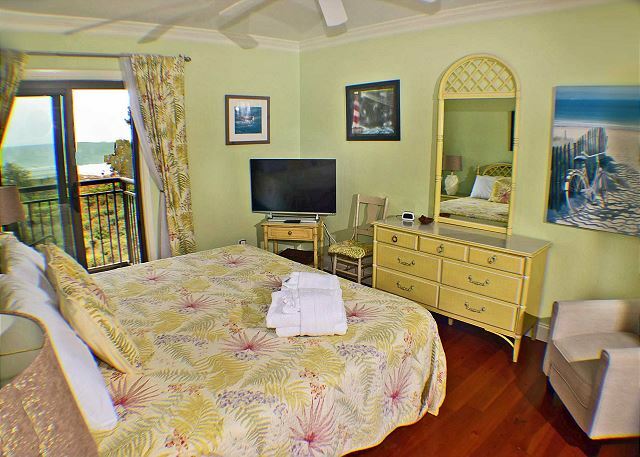 All of the bedrooms have Flat Screen TV's, and if you want to stay in and rent movies you will be able to enjoy them on our 55" LCD living room flat screen TV. 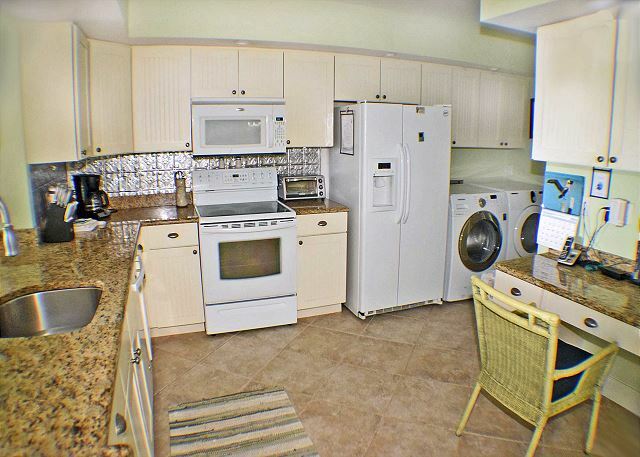 You will also enjoy cooking in the REMODELED KITCHEN with GRANITE COUNTER TOPS, NEW APPLIANCES, NEW CABINETS, and all the cookware and utensils you will need. The owners of Ocean One 419 have tried to think of everything to make your vacation more enjoyable, from the comfortable balcony furniture to the wireless internet connection, to the CD system with loads of CD's available for your pleasure. 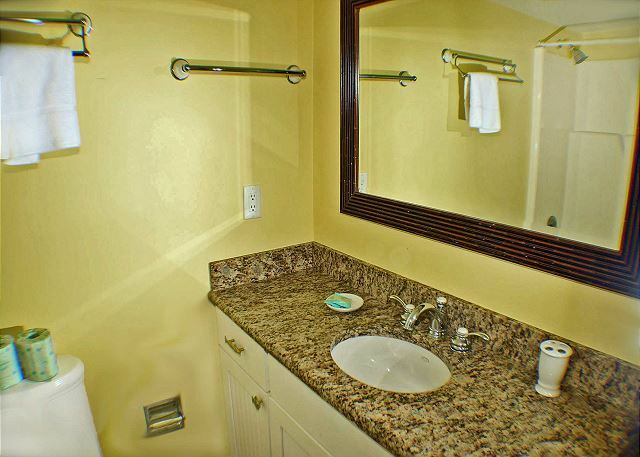 You will love the UPDATED BATHROOMS with GRANITE COUNTER TOPS and PREMIUM FIXTURES. What are you waiting your dream vacation today! My experience was great. The 3 bedrooms allowed my daughter, son-in-law and 2 grandchildren to have our own space when needed/wanted yet we were together. Wonderful stay, great location too! Our stay here was delightful and very relaxing. The condo was prefect for our family. Check-in was very simple and everything at the condo was exactly as represented. 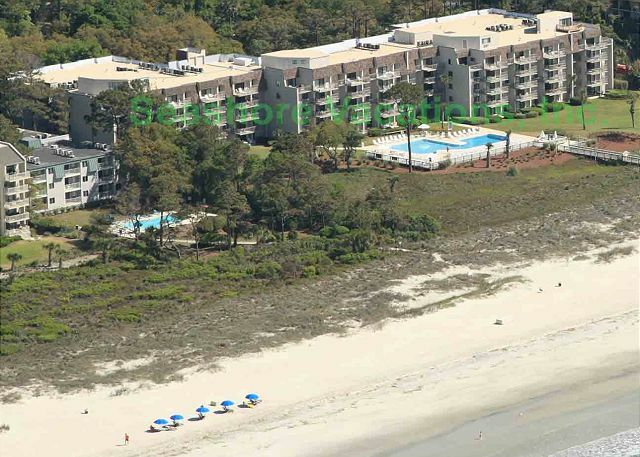 I would not hesitate to recommend this condo to anyone looking to rent a condo directly on the beach in Hilton Head. The unit worked great for our group-grandparents, parents, and 3 grandchildren. The split bedroom situation was perfect for us. Children loved the bunk beds. The kitchen had everything we needed. Great large tv in the family room and each of the 3 bedrooms had their own tv as well. 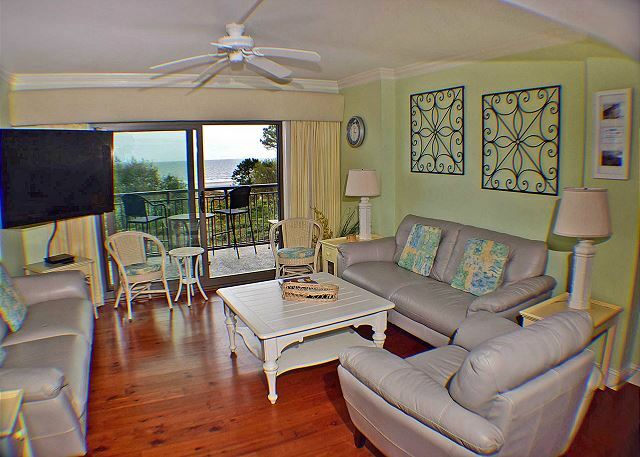 Three balconies provided fantastic ocean views. The pool was beautifully maintained and the grounds were immaculate. 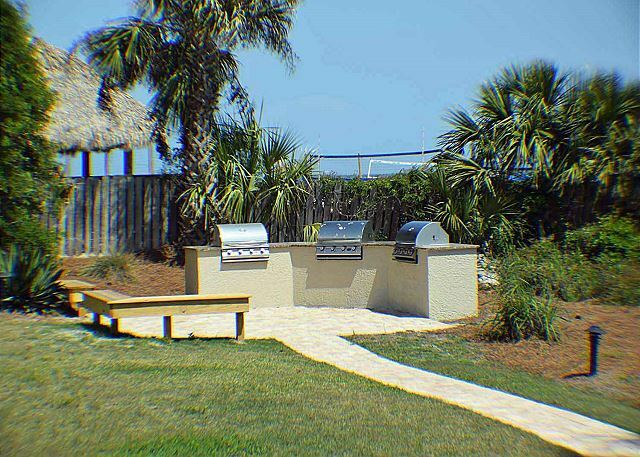 Loved the gas grill area! 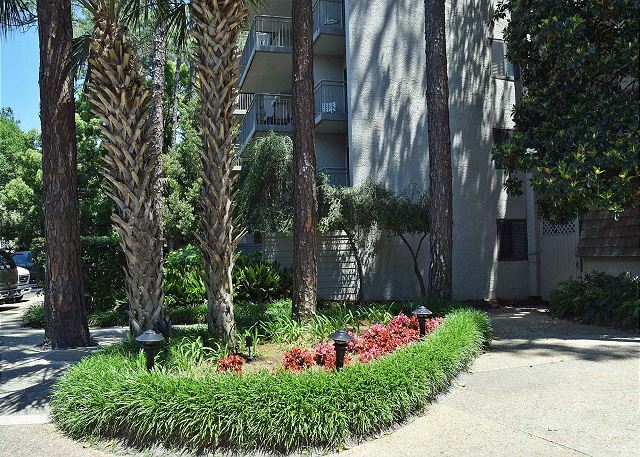 Easy to walk to shopping, grocery and restaurants at Coligny nearby. Great Condo. The owners have created a very comfortable place! Everything was great except the shower in the Master Bath. The faucet was broken, so I could only get hot water-too hot to shower. Also, the shower door hits the toilet so the shower door only opens about 1/3 of the way. I was told that it had been remedied but it had not. Otherwide, a really nice place and all went as well as I expected. Check in was very easy. 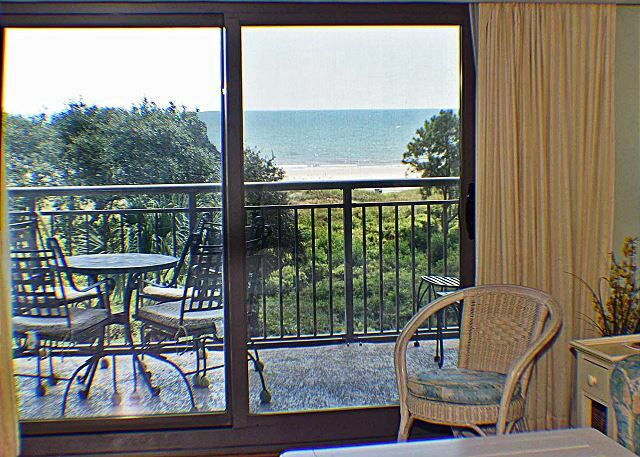 The condo location was perfect for our first trip to Hilton Head Island. The condo was reasonably clean overall, but found a previous renter's bathing suit behind a chair. The only suggestion I would make is to replace dinning chairs with all wood chairs. The material is fairly stained. We had 2 families (4 adults and 5 kids) staying at this unit and it was great. The space was large and well designed with the bunk beds and room with 2 queen beds. The place was taken care of and clean. Only complaint was that the washer was a bit moldy, but that was an easy fix after bleaching it out and wiping it down. Very nice complex and very convenient. Great beach access, quiet nights thanks to a/c and sealed doors..
We rented a three bedroom, three bath suite in the section of Ocean One farthest from the Holiday Inn. The apartment was spacious enough to serve as the "auditorium" for our family's talent show audience of 23 and provided private space for my family and my daughter's family. Have stayed in this unit several times and will continue to use this unit. Location is great & unit is well kept. Rental experience was wonderful. Simple check-in and check-out. Condo was clean, well stocked with kitchen items. 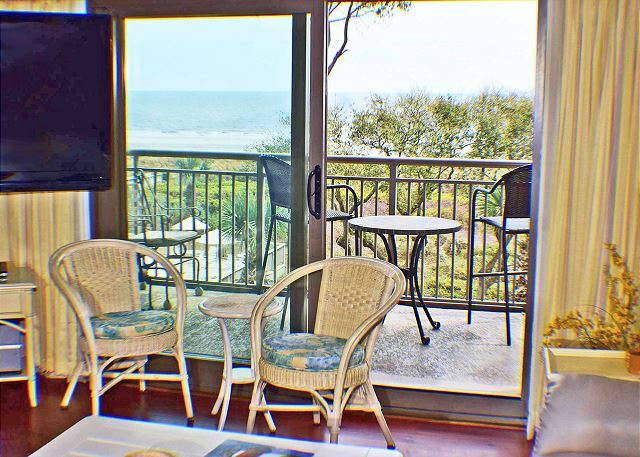 Excellent view of beach and location was within walking distance of many activities. Would definitely stay here again. The only downside was the 2nd bedroom with 2 queen beds had very hard mattresses and was uncomfortable sleeping. We had trouble with the dryer, which chewed up a swim suit, and refrigerator, which froze everything. The dish washer was broken the entire time. 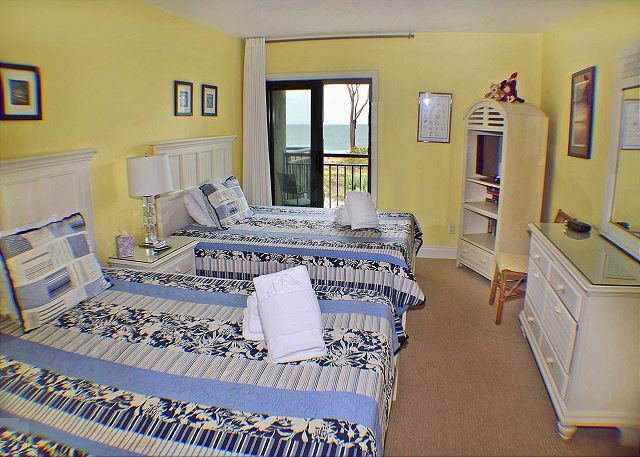 However, Seashore Vacations was helpful, prompt, professional, pleasant and accommodating. Great place to stay with your family! Awesome location. Walked from the beach to tiki bar with fam almost every night. Great pool. Plenty of space for 8 adults and 2 kids. Had a fabulous time. Great rental. The condo was renovated, neat, and clean. 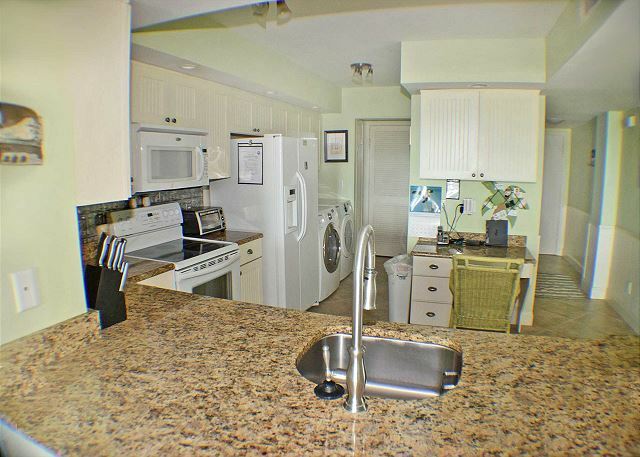 The kitchen had everything you need to cook for the week and all appliances were in working order. The beds were comfortable. There was plenty of room for 6 of us to spread out. The property was clean and well maintained. We will definitely stay there again. 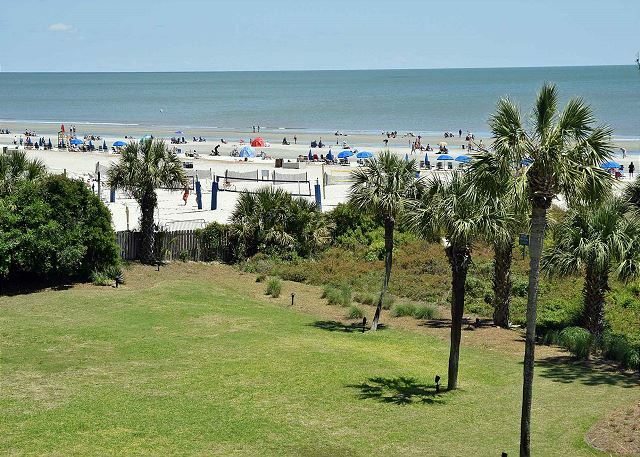 Seashore vacations make booking, check in and check out super easy. Thanks for another great week. We love 419 Ocean One. Also Seashore Realty is filled with a wonderful friendly staff. I look forward to seeing them each year. Condo was beautiful. View was perfect. 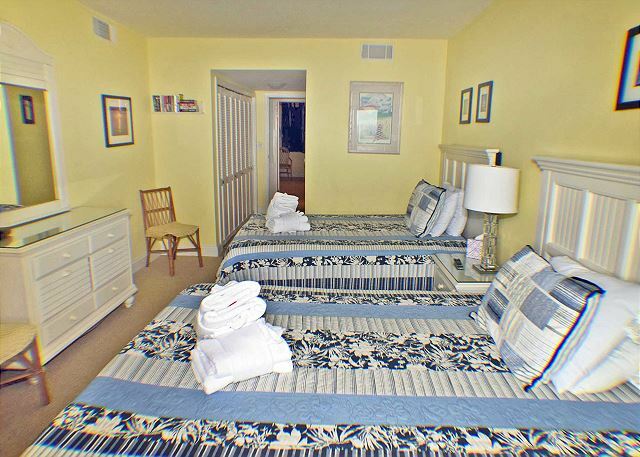 Short walk or bike ride to shopping and restaurants. 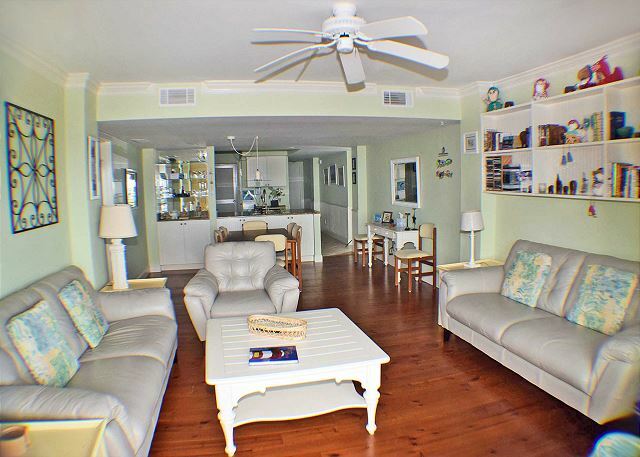 Very close to the beach with nice boardwalk to the beach. Great pool area. Complex is kept very clean. Location and condition of the property was very good with a great view. Enjoyed our stay! 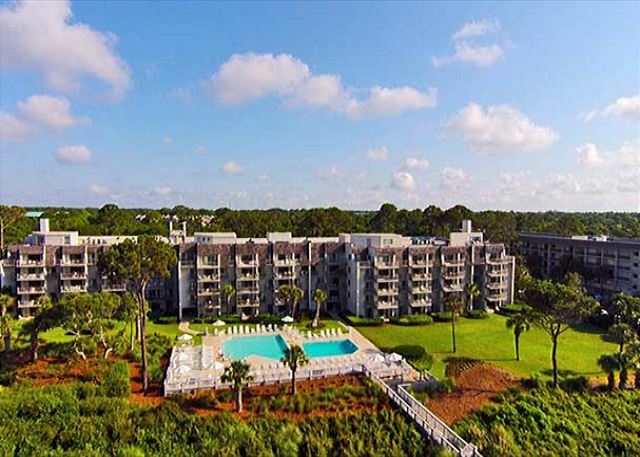 We had a wonderful time on HHI and our condo was exceptional. Very nice and clean. Seashore, as always, very easy from which to rent. Enjoyed it so much! Very enjoyable stay at Ocean One Unit 419. Great view and comfortable. Would rent again. 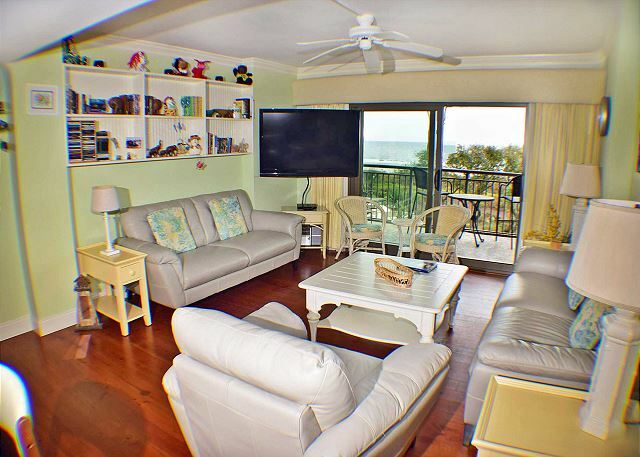 We love the location and overall the condo was fine. 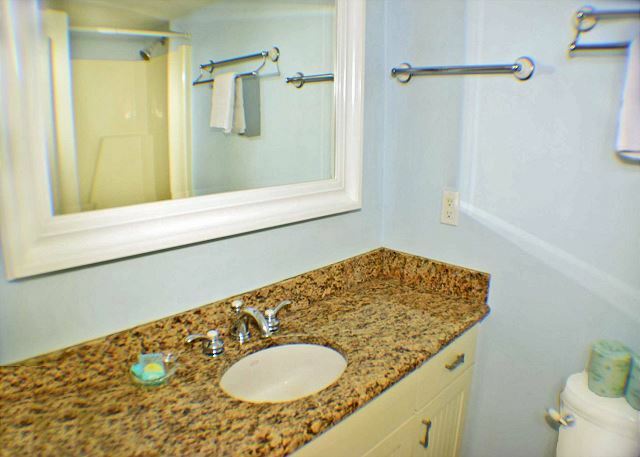 However, the master suite leaves a little to be desired, particularly the size of the master bath, where you can't even open the shower door without hitting the toilet. The third bedroom in the back was also a bit musty. Wonderful place, wonderful beach and pooltime! 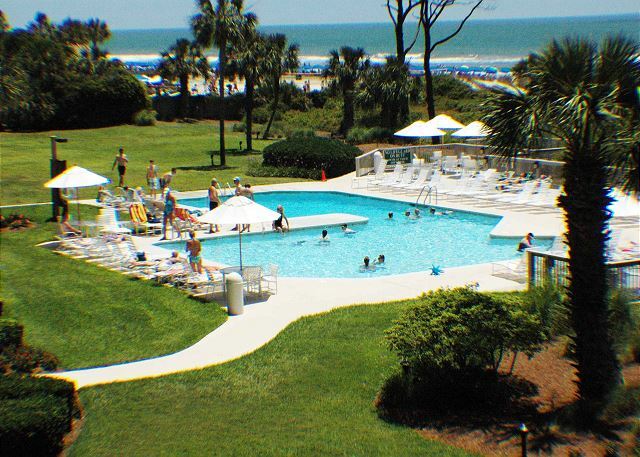 Seashore Vacations was wonderful to deal with too. The condo was great! Can't wait to go back next year! We had a nice vacation. The room was great, The bed layout in bedroom 3 was great for kids. The 2 full beds however in bedroom 2 were noisy and two queens would have given the adults more room. Otherwise ... perfect! Overall very good experience. I do think the beds in the master and second bedroom need updated. As well as the fitted sheets for the beds in the second bedroom. They would come off everynight. New comforters for the beds would be nice as well. 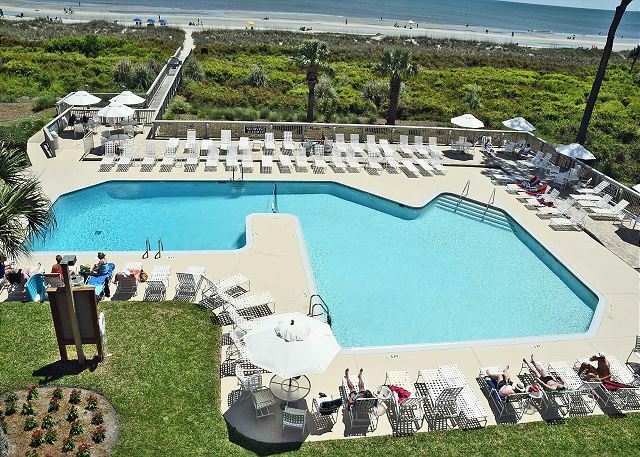 We stayed in Ocean One 419 for a week to celebrate my daughter's wedding in HHI. A number of our family members also came to stay at Ocean One. We had a fantastic time. Great view, nice size rooms, nice balconies with view of beach and pool, kids liked bunk beds, well furnished kitchen with new washer & dryer, however, floor was not clean (kids feet were dirty after walking barefooted a few minutes after we arrived), beer bottle cap on floor in bedroom, bath tube had sand on bottom, tub drain was very slow, toilet paper spindle missing, pillow cases were missing, bed spreads were stained, kitchen china and flatwear not clean. Management fixed tub, spindle and pillow cases quickly. we really enjoyed our stay at Ocean One 419. The condo is very large and well equipped. 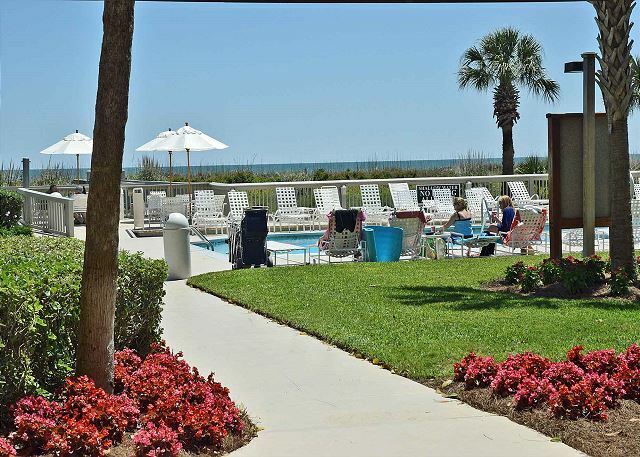 The location is perfect for the beach and for shopping. My teenage son could walk back and forth to Coligny Plaza. I would recommend this condo and location! 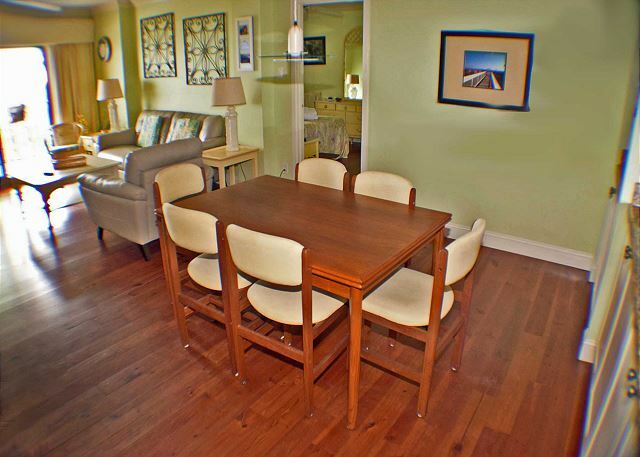 Beautiful condo that has been updated and looks just amazing. Ocean One is in a great location for ease of getting to restaurants and shopping.